Updated: Dec. 4, 2018, 5:46 p.m. Still holding out hope for an upscale pizza place in Flowery Branch? 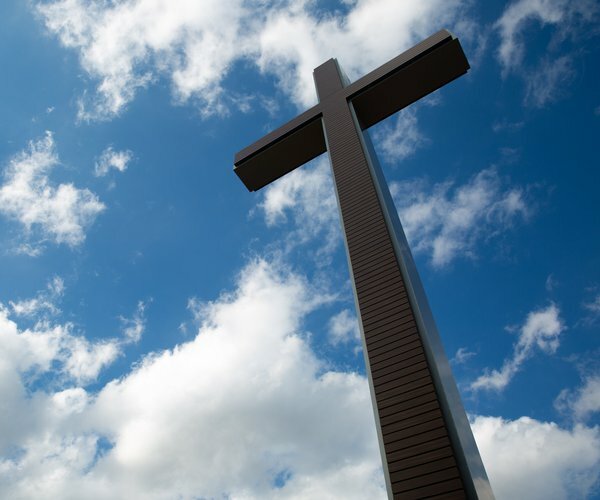 Weather depending, you might get a bit of good news this weekend. 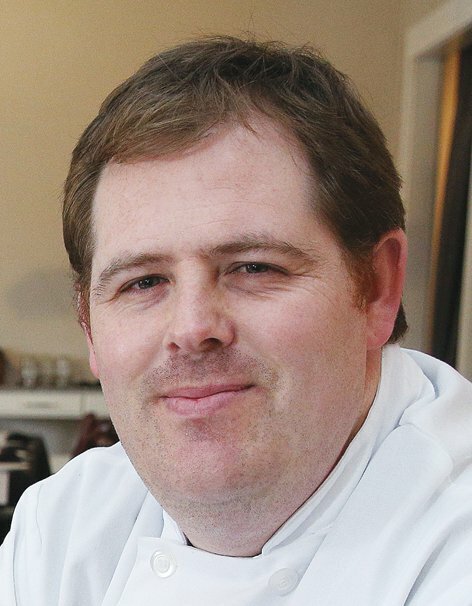 Word spread in the past 18 months about plans for a new restaurant in the works by Antebellum owner and chef Nicholas St. Clair in Flowery Branch — a Flowery Branch pizza shop named Peyton’s Pie based on the St. Clair’s former pizza shop in Suwanee, which closed in June 2017. But the project was not to be in South Hall this year. The St. Clair family announced in May that they wouldn’t be pursuing the project for the time-being. Still, the idea hasn’t faded away in South Hall. 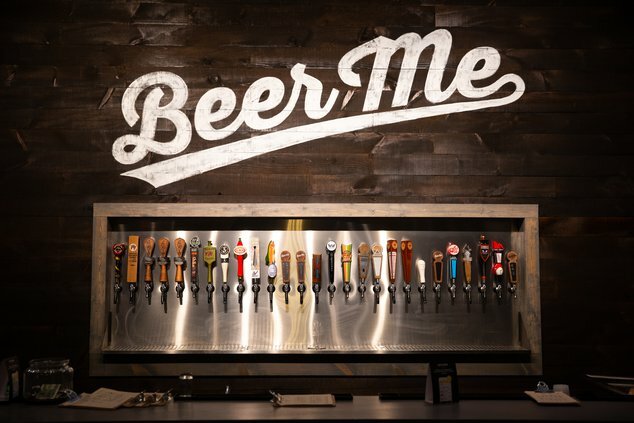 St. Clair is planning a pop-up pizza bake this Sunday at Beer Me, the brand-new growler bar across the street from Antebellum in Flowery Branch, beginning at 2 p.m. Sunday. But — and this is a big, big but — the wood-fired pizza oven has to be placed outside, making the event entirely weather-dependent. So far it’s not looking good this weekend. 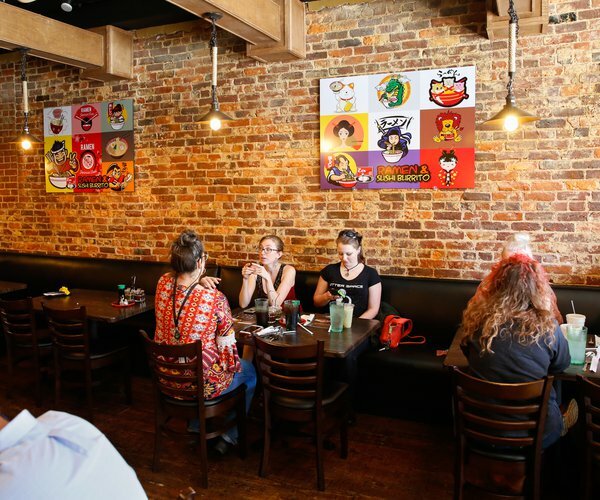 Keep an eye on the event page online to see how things shake out on Sunday, but Antebellum owners said the pie night is likely to rescheduled to January. 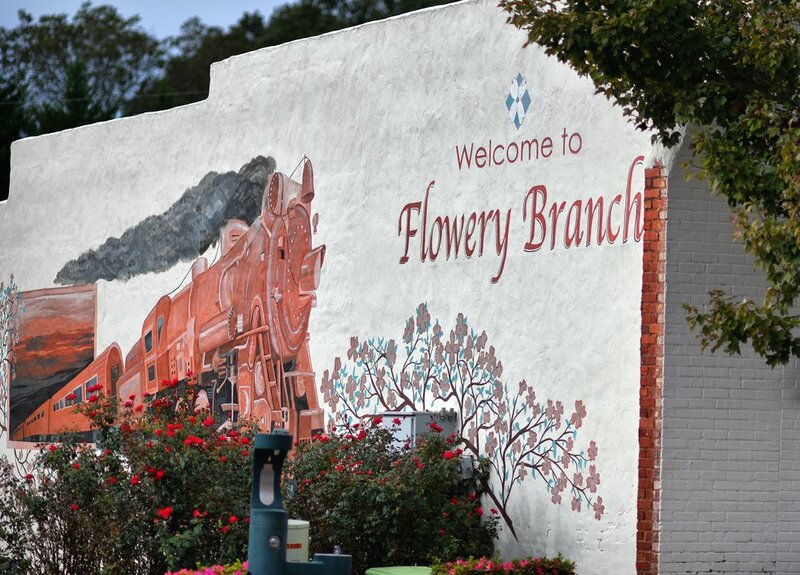 Even though the event is likely to be postponed, it’s revealed a real desire in Flowery Branch for downtown events. 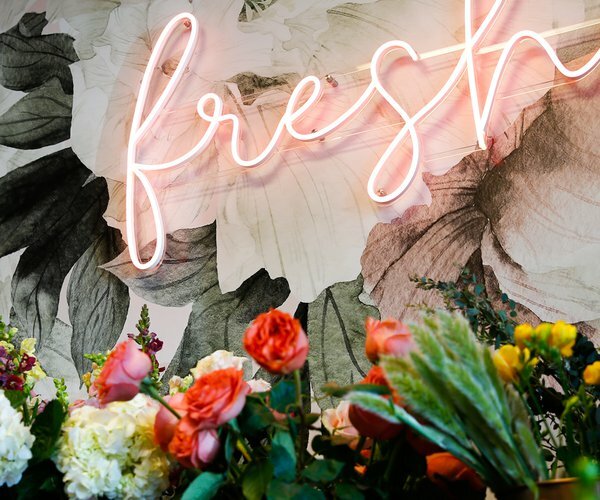 The event has already attracted a large amount of attention online — all of it tied to pent-up demand not only for the upscale pizza shop, but for a place to kill some time and hang out in downtown Flowery Branch. And that shows in the record. In the past year, Flowery Branch voters have approved early alcohol sales at restaurants on Sunday via the brunch bill, the city council has approved a Gainesville-style downtown dining district, and now the city is considering a multi-use project (including downtown apartments) in the city’s core.